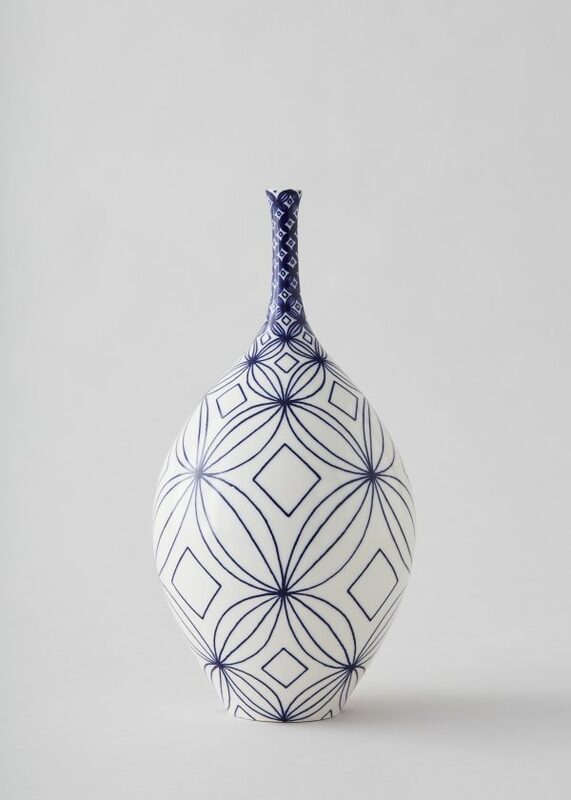 Inspired by her Grandmother’s Willow Pattern collection, Rhian Malin continues the long historic tradition of hand-painting porcelain with cobalt-blue decoration. Her elegant wheel-thrown porcelain vessels are the chosen surface, created to stretch this tradition in to the 21st Century. Rhian is currently Artist in Residence at The Ceramic Studio in Warwickshire and has won support from the Crafts Council UK through their Hothouse Programme in 2016. She has since gone on to be the Winner of Bils & Rye Emerging potters exhibition and be selected for New Ashgate Gallery’s Rising star programme.